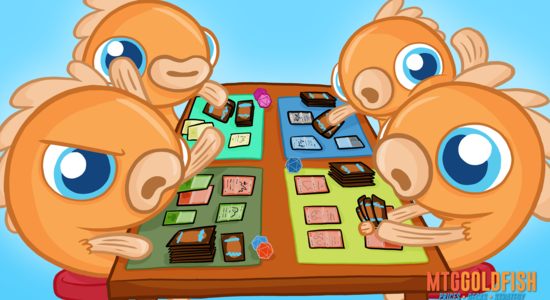 This week the big finance news is all about Pro Tour Eldritch Moon, which wrapped up yesterday in Sydney. 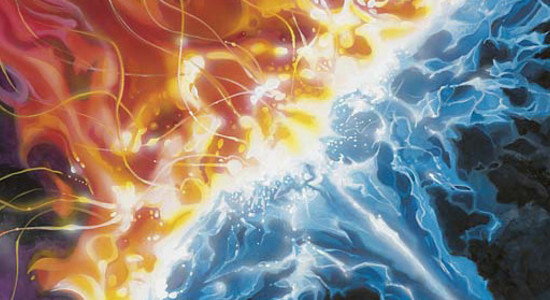 While there are a bunch of cards that lost around 10% by not living up to expectations (especially ones that will be rotating in a couple of months), the real story is the huge price explosions from the event's breakout cards. 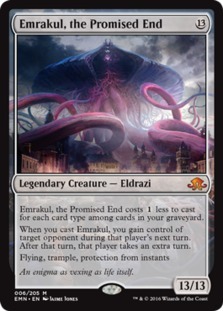 First up, Emrakul, the Promised End, which ended up seeing play in nearly half of the decks that finished Pro Tour Eldritch Moon with at least six wins in constructed. 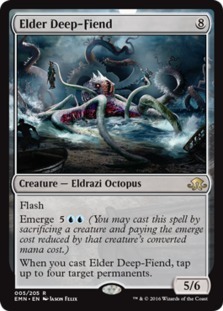 As a result, the Eldrazi jumped 131% to nearly $30. 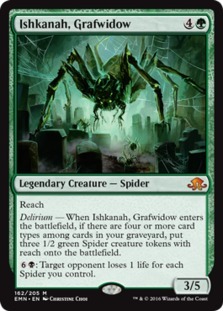 Next we have the GB Delirium staples: Liliana, the Last Hope (up 27% to $50), Grim Flayer (up 88% to $15) and Ishkanah, Grafwidow (up 90% to almost $14). 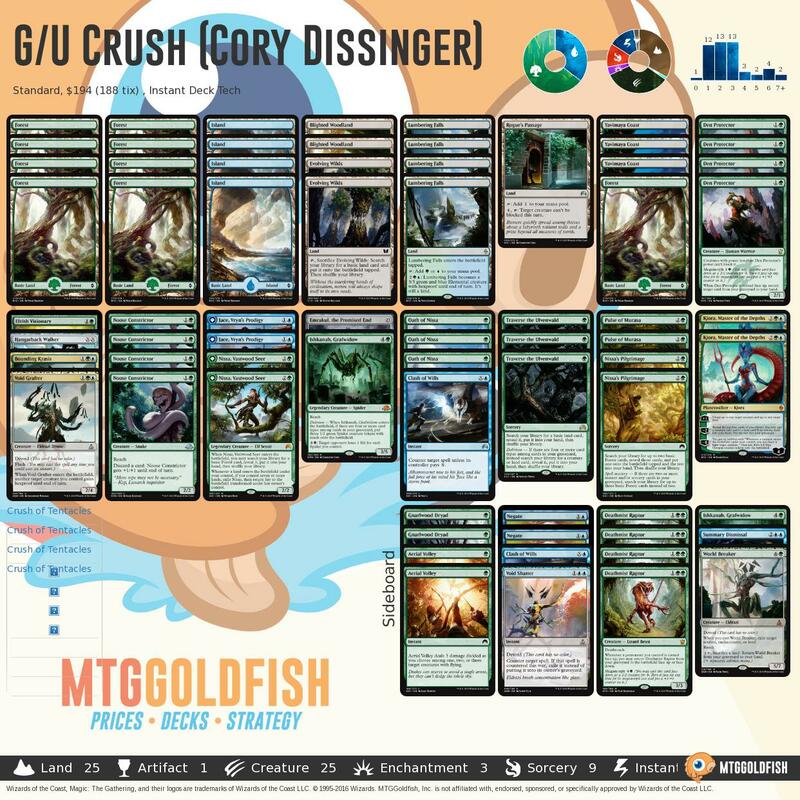 GB Delirium was the most played deck on day two and made it all the way to the quarterfinals. 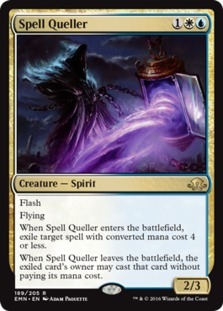 While it's unlikely that most of these cards can hold their price spike, if anything can, it's a two-drop mythic like Grim Flayer. 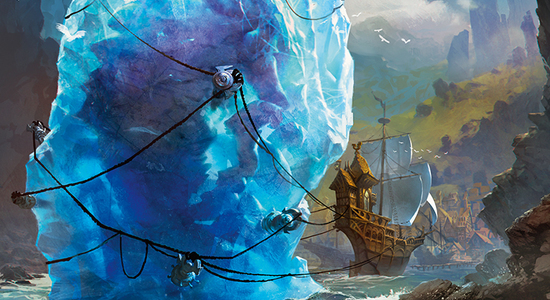 Even Traverse the Ulvenwald got in on the action, increasing to $4.48, a 131% gain. 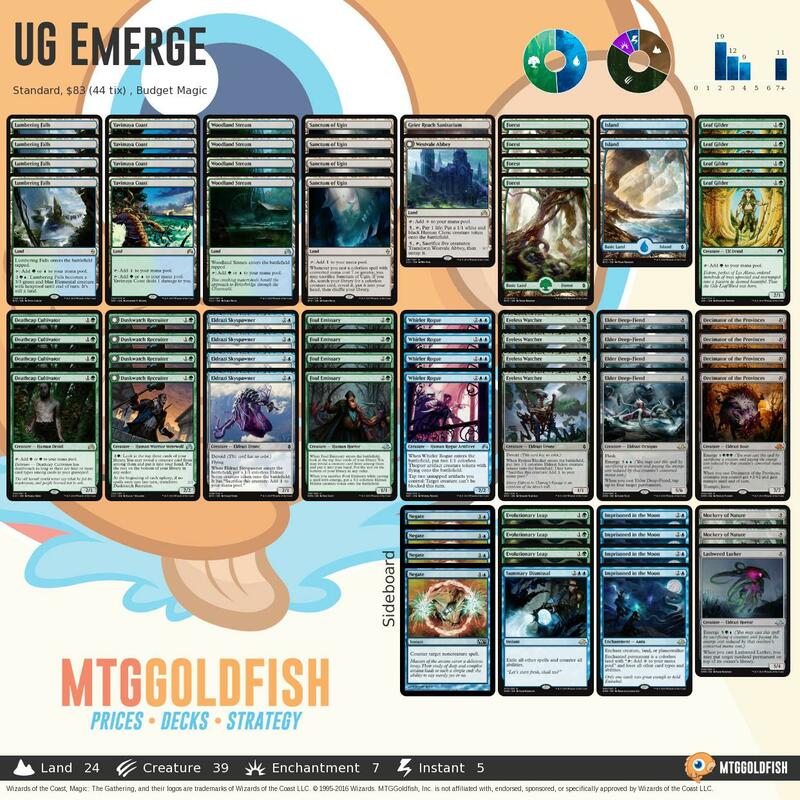 Other winners from the event include Elder Deep-Fiend and Kozilek's Return, which increased 49% and 110% respectively on the back of various emerge decks being popular at the tournament. 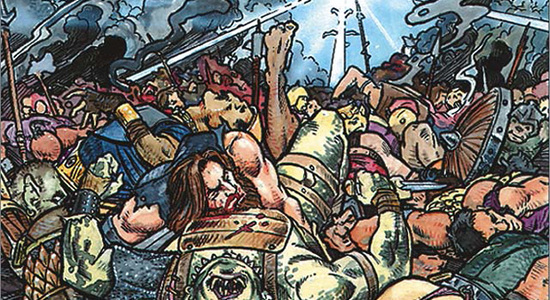 Not to mention Zombie staples Prized Amalgam (up 75% to $4.49) and Voldaren Pariah (up 198% to $3.09). 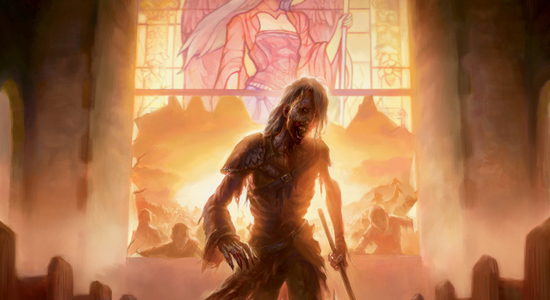 While we should expect all of these cards to see considerably more play moving forward in Eldritch Moon Standard; Pro Tour related spikes almost never last. 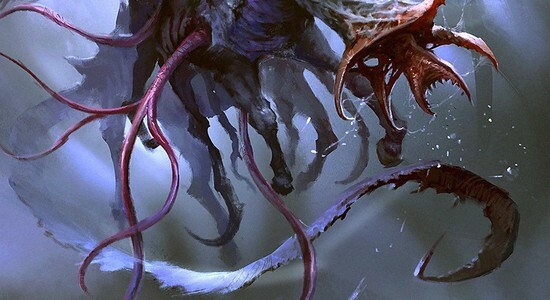 Nearly all of the cards that spiked are from Eldritch Moon, meaning the supply of these cards is still increasing day by day. 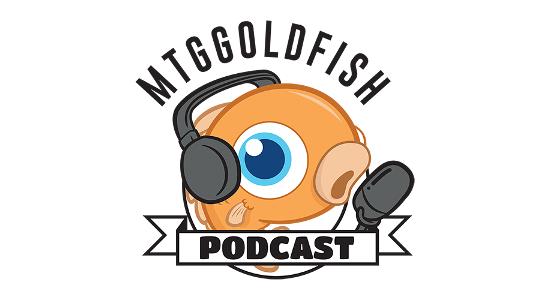 Plus, we're less than two months from rotation, which means another Pro Tour and another shake up to the Standard format. 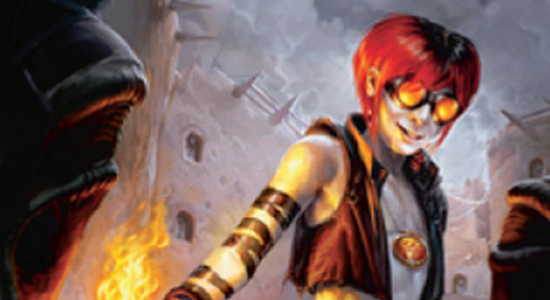 All things considered, my advice would be to sell now. 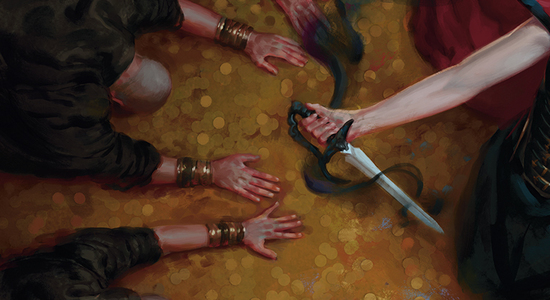 While one or two cards could stick close to their current price, as a general rule, you'll come out ahead by selling into the Pro Tour hype. 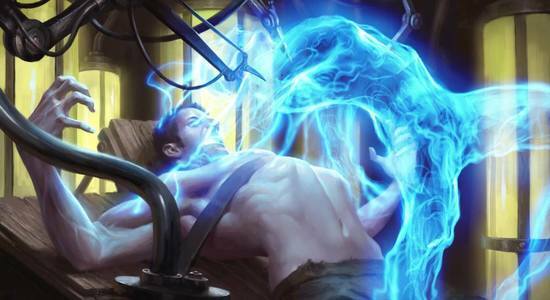 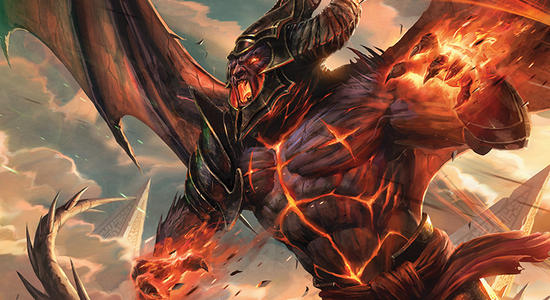 This Week in Legacy: July Wrap-Up, Legacy Festival and More! 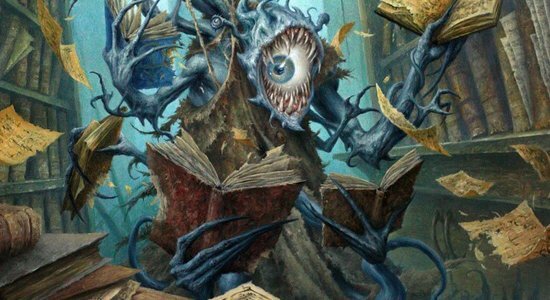 Lukas Blohon took down Pro Tour Eldritch Moon (standard) with W/B Control.